Say your current home has been a great home for you and your family, but it is time that you find something a little bigger as your family has expanded. Or let’s say that your children are grown and you and your spouse are ready to move to a smaller home. Either way, if you want to sell one home and buy another, you are in for a process that is going to be exciting, but also time consuming and laborious. Moving is stressful. In fact, moving is often ranked right up there with death of a loved one, divorce, major illness and job loss as the most stressful things a person can go through in life. That is why you have to know what the best options are for you and how to accomplish your goals with a process that is as seamless as possible. 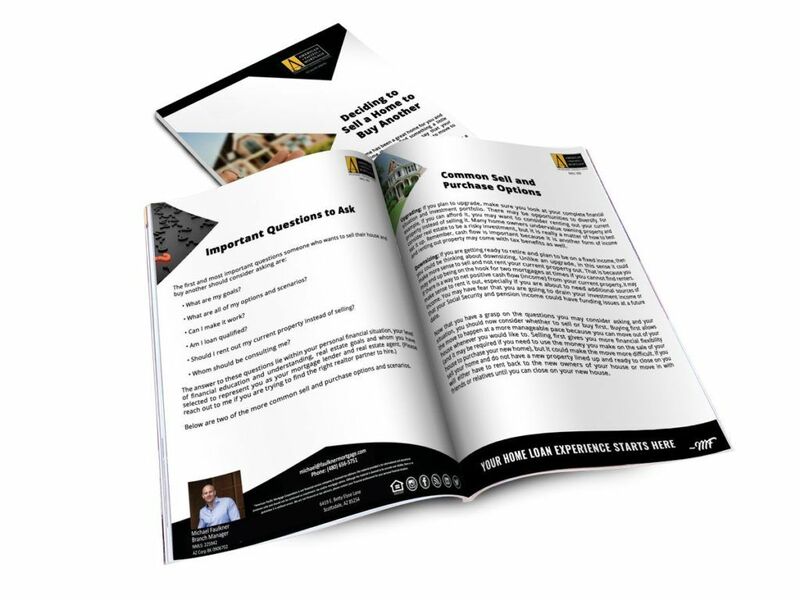 Download our guide to learn the best approach to sell one house in order to buy another!